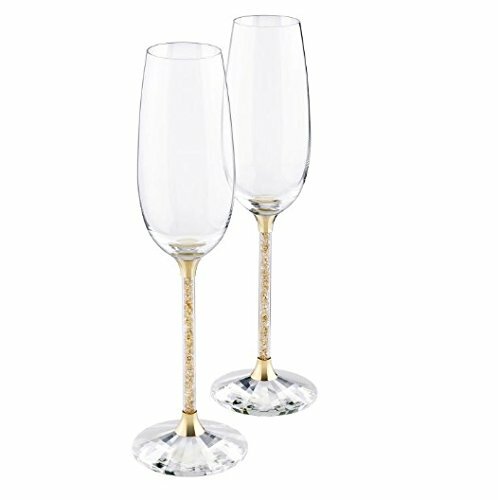 Swarovski Crystalline Toasting Flutes Authentic Swarovski Toasting Flutes. Brand New in Original Box. *Free Shipping *Free Gift Wrapping Available. 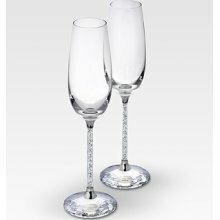 SwarovskiCrystalline Toasting Flutes Authentic Swarovski Toasting Flutes. Brand New in Original Box. 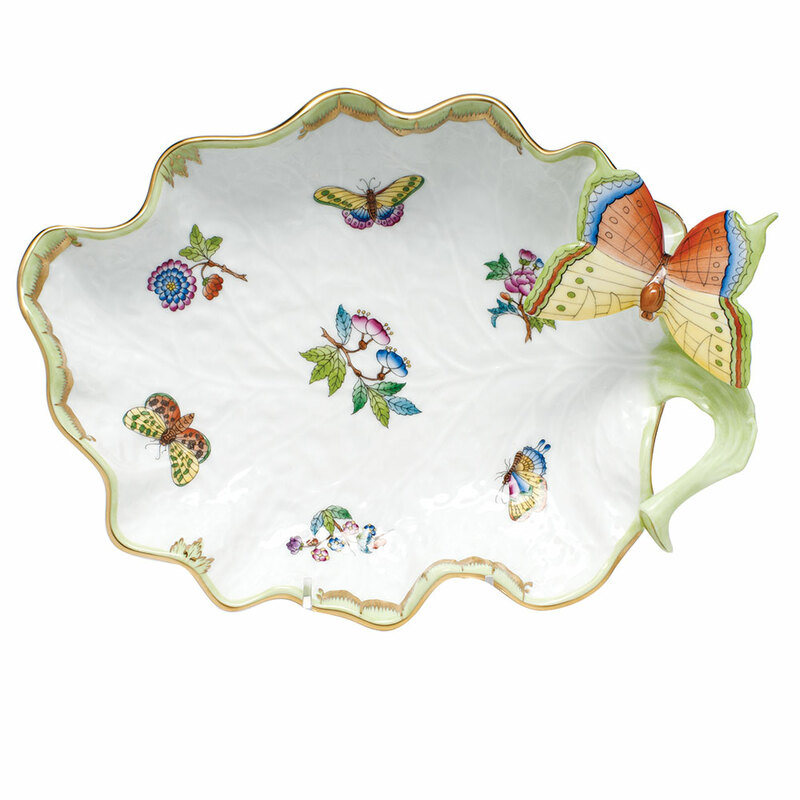 *Free Shipping *Free Gift Wrapping Available. 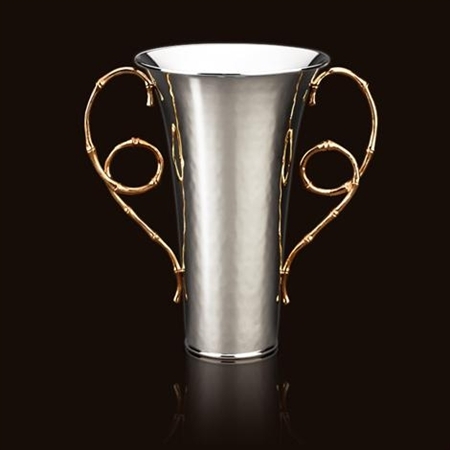 Delicate, elegant and very festive, this is a set of two flutes for very special occasions. 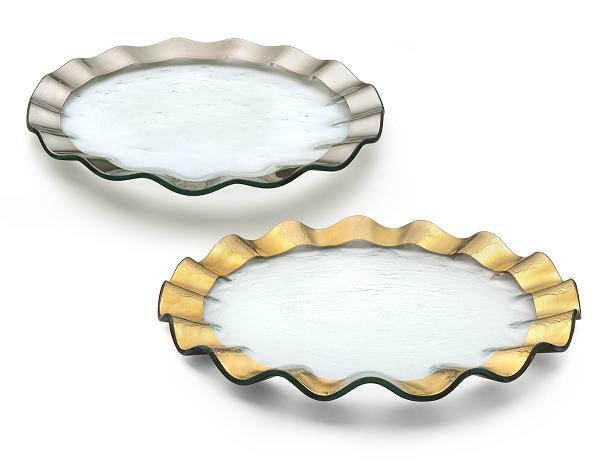 The clear crystal that fills the stems and the faceted clear crystal base of each of these adds an element of romance to any evening - making it a touch more special.